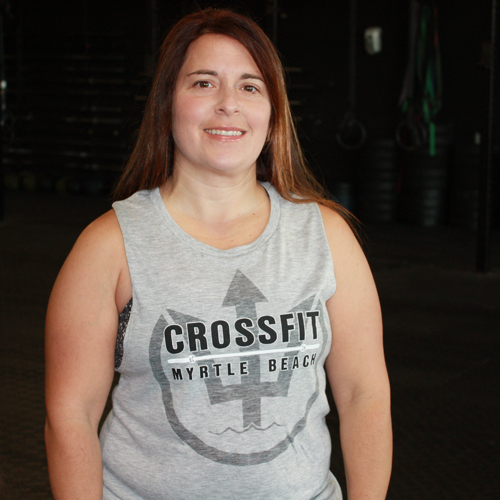 Heather was introduced to CrossFit in 2011 when she went to a “Bring a Friend” class in Richmond, Virginia. 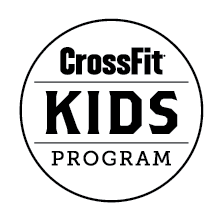 While she was active in many sports CrossFit gave her the ability to combine many of her passions, especially running and lifting. After moving to Myrtle Beach in 2012 she received her Level 1 and joined the coaching staff of CFMB. She received her Level 2 during the summer of 2017. She CrossFitted through her twin pregnancy and has used CrossFit to help rehab her knee post- surgery. 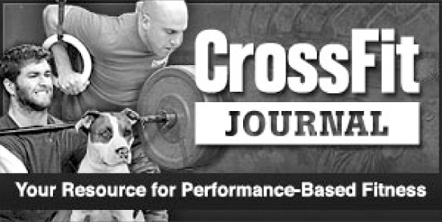 She feels that CrossFit is an amazing program that can be modified for any level of fitness or ability.